At BDG, we provide our clients with a complete range of logistics services: Air, Ocean: FCL / LCL / Breakbulk, Truck, and Rail. Our team members are trained in handling freight of all types and commodities: DG, Oversize, Perishable, Sensitive, Fragile and High Value. We offer complete export documentary support for L/C’s, Legalization, Drafts, C of O’s and inspection services. BDG is a licensed NVOCC with tariffs on file with the Federal Maritime Commission, we offer services to all major ocean ports on a weekly basis, smaller ports are serviced via feeder vessel and road connections. As an IATA Air Forwarder we provide service to all major airports throughout the world. BDG if fully licensed with the TSA to offer services on passenger flights and has a certified C-TPAT security program. 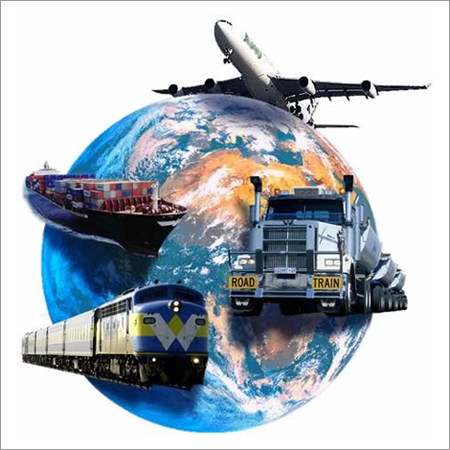 With our network of carriers we can arrange to pick up or deliver of your freight anywhere in the USA and export / import your product from / to the nearest most convenient North American ocean or airport. Utilizing our vast agent network of over 170 agents worldwide, BDG provides Door Delivery: DDU or DDP, with POD information as required.